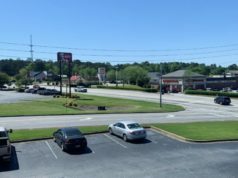 Two deals were just inked by Franklin Street who handles retail leasing for Newnan Crossing located at 966 Bullsboro Drive in Newnan, Georgia. 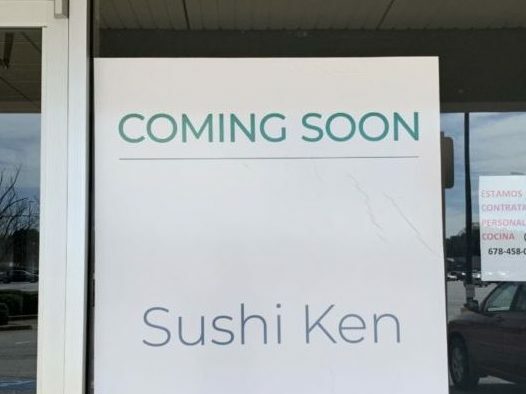 Athlete’s Foot and Sushi Ken will soon open, possibly by summer. 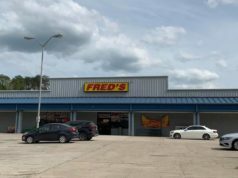 Newnan Crossing is a 452,648 square feet shopping center that features Walmart, Hobby Lobby, and Lowe’s. 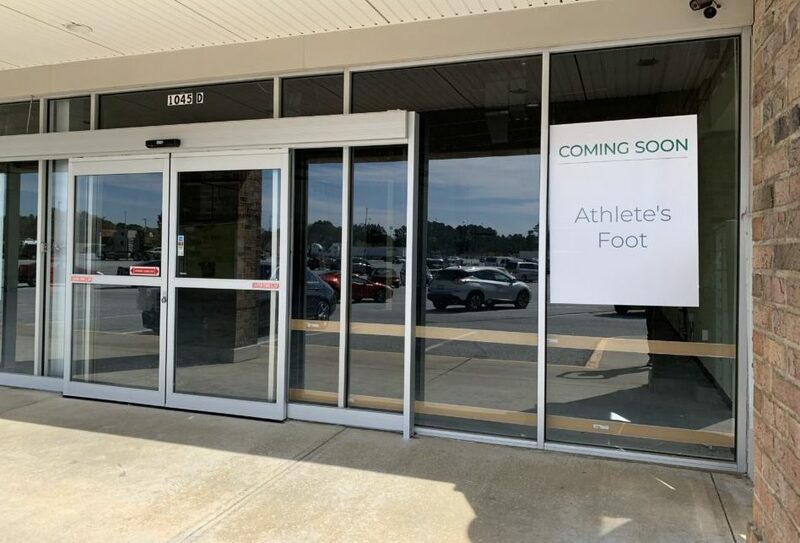 Athlete’s Foot will be located in space 10, which was the former home to Lotte Mart and Sushi Ken will be located in space 20 next to Edible Arrangements. Athlete’s Foot has over 530 locations all over the world and carries many recognized footwear brands. 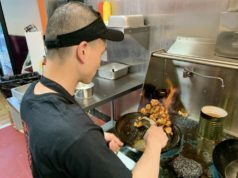 Sushi Ken will be a Japanese themed restaurant. Keep checking with The City Menus for updates. Click here to subscribe to The City Menus’ newsletter for more retail and restaurant news!